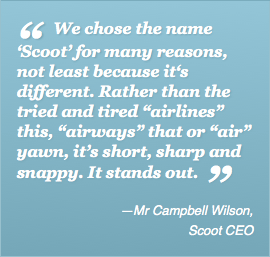 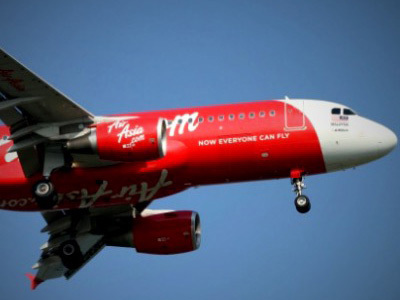 Scoot (酷航) was founded as a long-haul budget carrier in 2012 and owned wholly by Singapore Airlines. 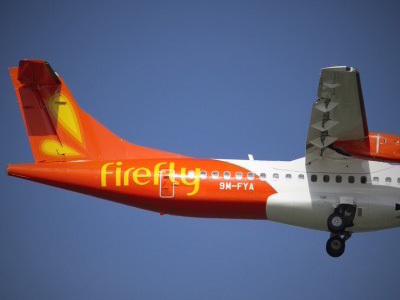 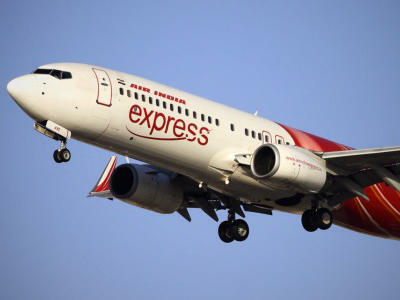 It has since merged with Tigerair and expanded to operate regional flights to many cities in the Asia Pacific. 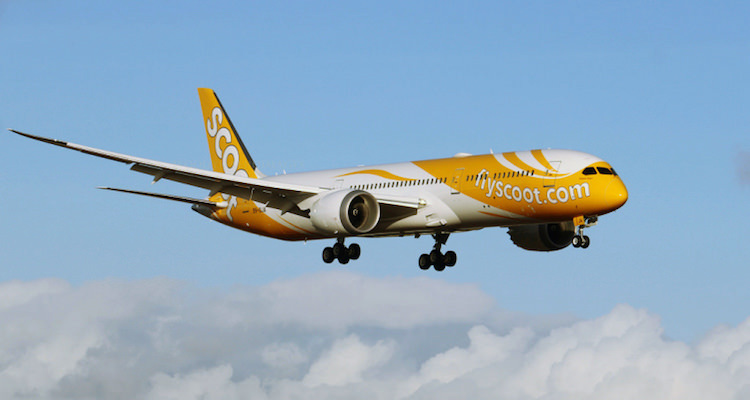 Scoot flights network covers Malaysia, Thailand, China, Hong Kong, Macau, Taiwan, Japan, Korea, India, Australia, Greece and more.